US 1 crosses the Delaware River between Trenton and Morrisville to enter Pennsylvania from New Jersey. 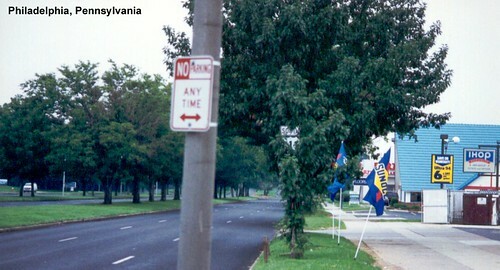 US 1 traverses northern Philadelphia as a wide boulevard with two three-lane roadways in each direction. 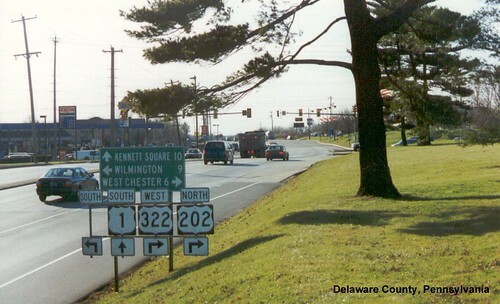 US 1 in Delaware County, before it becomes a grade-separated freeway.